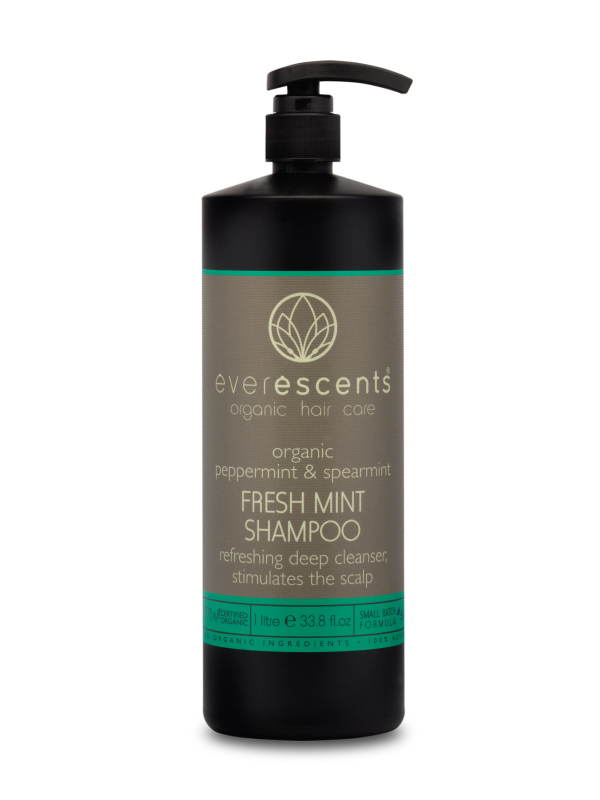 Certified Organic Peppermint & Spearmint oils provide a deep cleanse of hair & scalp whilst stimulating skin cells to promote hair growth. The Certified Organic Aloe Vera Juice moisturises and soothes the hair & scalp while the Certified Organic Menthol cools, refreshes & tingles the scalp. 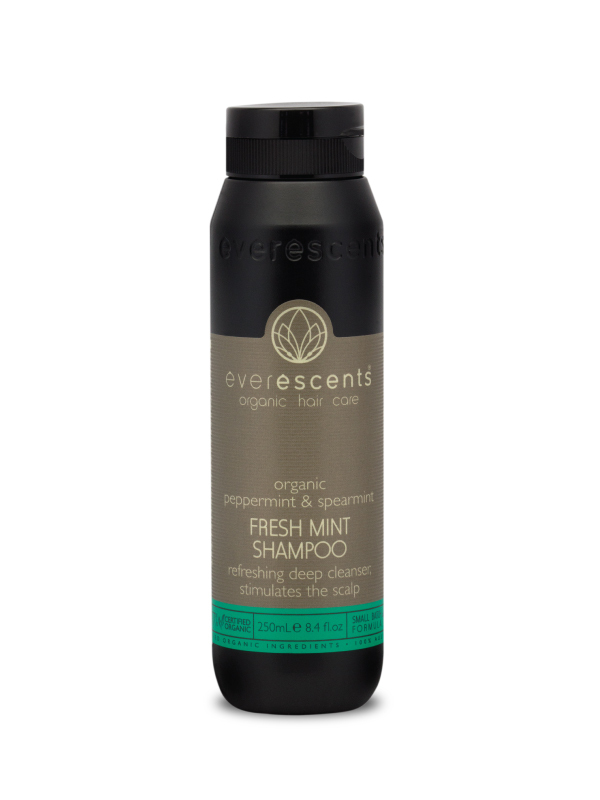 Other active ingredients include; sage, rosemary, nettle, horsetail, vitamin E and B5. Certified Organic Aloe Barbadensis (Aloe Vera) Leaf Juice*, Glycerin* (moisturiser), Cetearyl Alcohol** (plant derived wax – detangling and thickening), Behentrimonium Methosulfate** (mild detangling agent derived from non-GMO canola), Mentha Piperita (Peppermint) Oil*, Mentha Spicata (Spearmint) Oil*, Rosmarinus Officinalis (Rosemary) Leaf Extract*, Salvia Officinalis (Sage) Leaf Extract*, Tilia Cordata (Linden) Flower Extract*, Urtica Dioica (Nettle) Extract*, Betula Alba (Birch) Bark/Leaf Extract*, Equisetum Arvense (Horsetail) Extract*, Achillea Millefolium (Yarrow) Extract*, Panthenol (Vitamin B5)**, Tocopheryl Acetate (Vitamin E)**, Menthol*, Glyceryl Stearate** (vegetable emulsifier), Citric Acid** (natural preservative), Glyceryl Caprylate** (co-emulsifier naturally derived from glycerine), Sodium Levulinate & Sodium Anisate** (natural preservative derived from non-GMO corn and fennel).